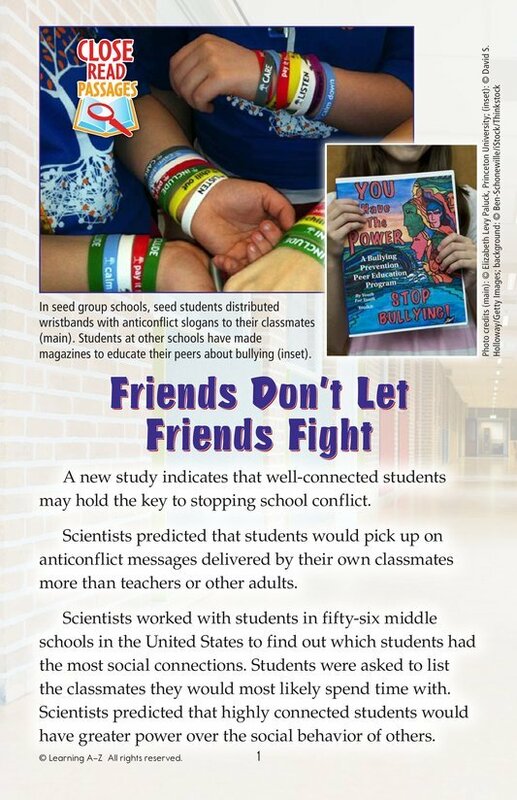 A new study suggests that students may be the key to reducing conflict, such as bullying, in their schools. 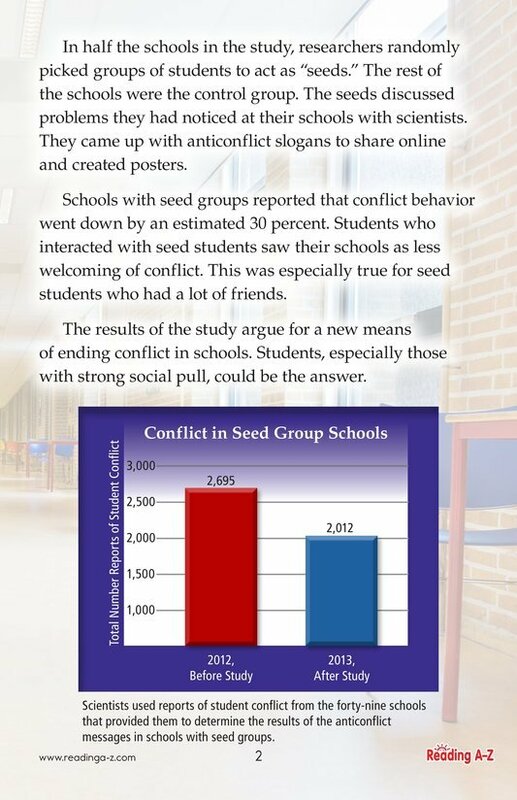 Researchers found that students with many friends were the most effective at spreading anticonflict messages to their classmates. Readers will learn more about the conditions of this interesting study as well as the researchers’ findings.